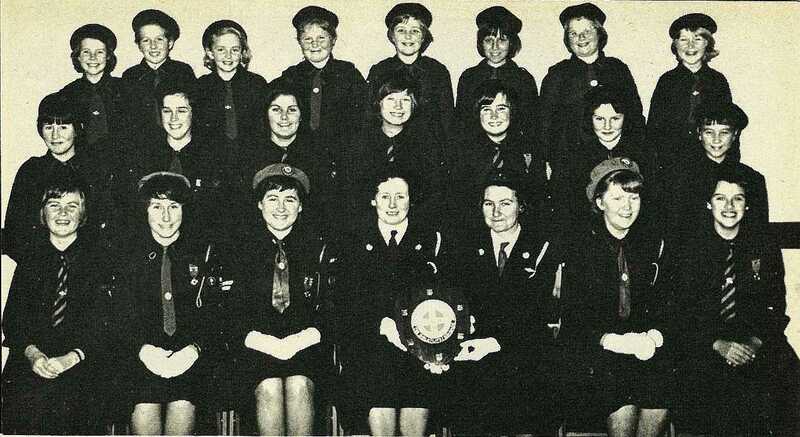 The 1st Gisborne Girls' Life Brigade Company (St. Andrew's Presbyterian) which won the recent inter-company competitions in the Intermediate School hall. Members are, from left, back row: Margaret Mitchell, Lynette Phillips, Karen Hayter, Jody Webster, Glenys Hannah, Diane Stuart, Judith Walker, and Gloria Wilson. Middle row: Elaine Stuart, Lois Burborough, Margaret Wright, Megan McLeod, Anne Moore, Janine Holt, and Susan Maxwell. Front row: Betty Wilson, Marjorie Stuart, Shirley Wilson, Captain F. McPhail, Lieutenant M. Preddey, Mary Wilson, and Alison Burborough. 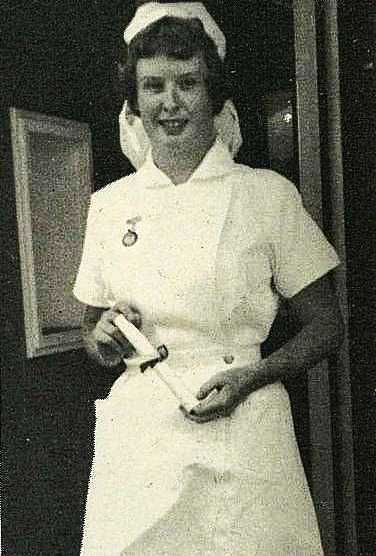 Miss Mary Carson, daughter of Mrs L. Carson, Christchurch, and formerly of Ormond Road, Gisborne, who has graduated from the Christchurch dental school. She is now stationed at Greymouth. 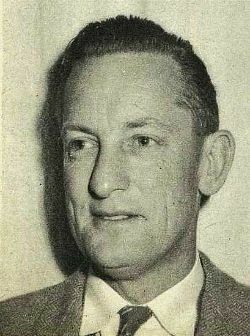 Mr H. D. Tune, 689 Aberdeen Road, who was appointed assistant town clerk at a recent Gisborne City Council meeting. Mr Tune has been on the staff of the council for 18 years, beginning as a general clerk. At the time of his new appointment, he held the position of chief clerk. He succeeds Mr F. J. Stenner, who left recently to take the position of town clerk at Taumarunui. 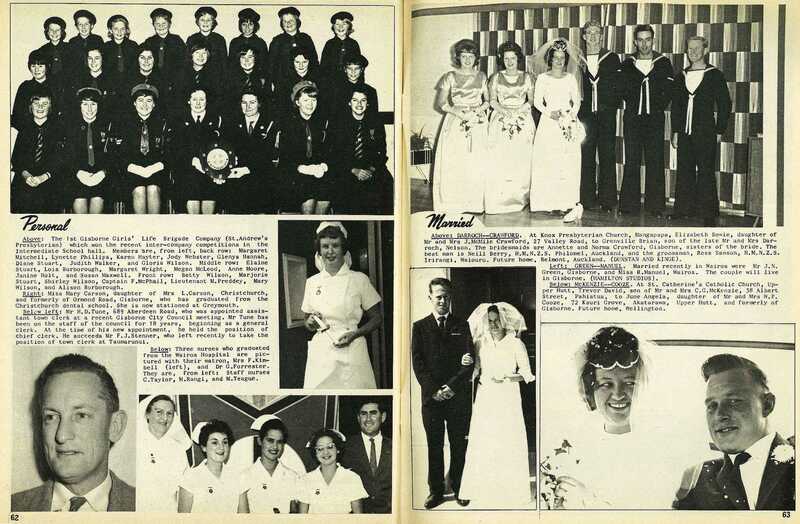 Three nurses who graduated from the Wairoa Hospital are pictured with their matron, Mrs F. Kimbell (left), and Dr G. Forrester. They are, from left: Staff nurses C. Taylor, M. Rangi, and M. Teague.